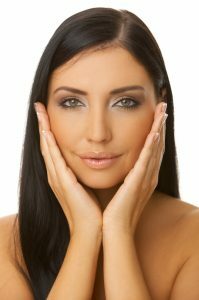 Swimming and Acne: What’s the Connection? I just love a nice dip in the pool. It clears my mind and I feel so refreshed when I’m swimming. Unfortunately, my skin doesn’t like the pool. I breakout. Maybe you do too. 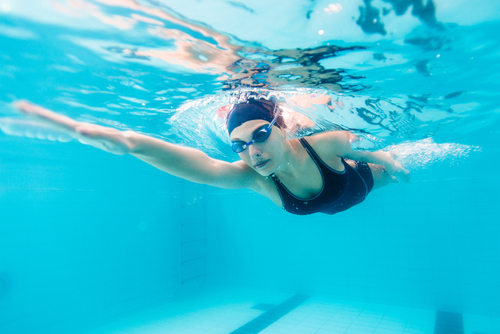 Here’s why there’s a direct correlation between swimming and acne breakouts. Pools have to be disinfected in order to not be a public health hazard. Unfortunately, those disinfectants are made up of chlorine and iodides. Both of these materials are known irritants for acne-prone skin. The same is true for salt water pools- the sodium chloride is an acne-aggravator. Does this mean you should avoid swimming at all costs if you have acne? No. This may sound strange but apply a very thin layer of Vaseline to your face (and body if you have body acne) before going into the pool. The thin coating of Vaseline will act as an occlusive barrier to the pool’s chemical disinfectants. Despite what you may have read on the Internet, Vaseline will NOT clog your skin- it is non-comedogenic. The molecule is simply too large to penetrate the pores. Don’t want to use Vaseline on your face? 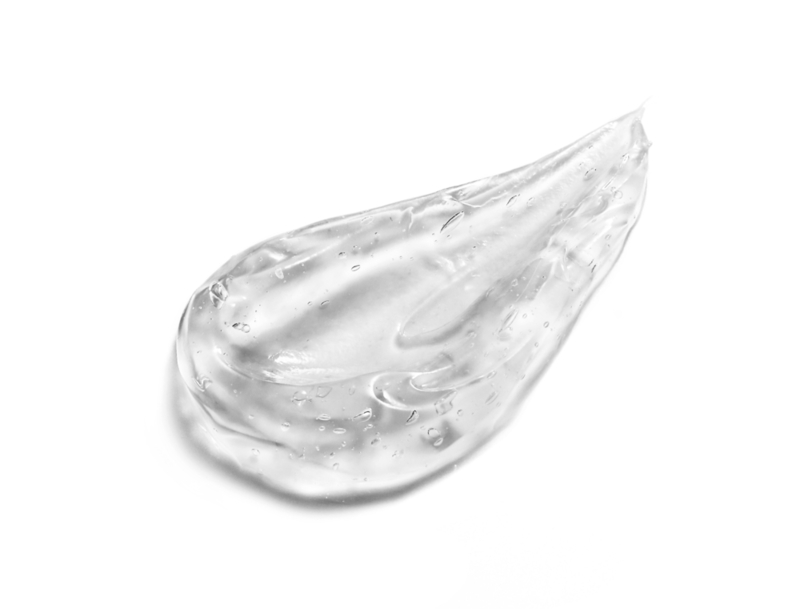 Consider using PRIIA’s Acne-Safe Lip Treatment Balm. 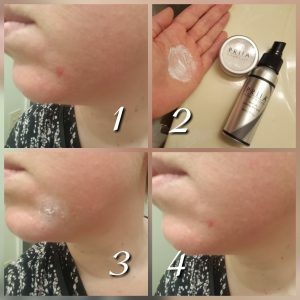 It will do the same thing as Vaseline: it will create an an occlusive barrier protecting your skin from those acne aggravating chemicals PLUS it has some pretty great skin soothing ingredients in it as well. After swimming, don’t forget to shower immediately! Use our acne-safe makeup remover first to breakdown the Vaseline or balm and then use a skin type appropriate cleanser to thoroughly cleanse the face and body. 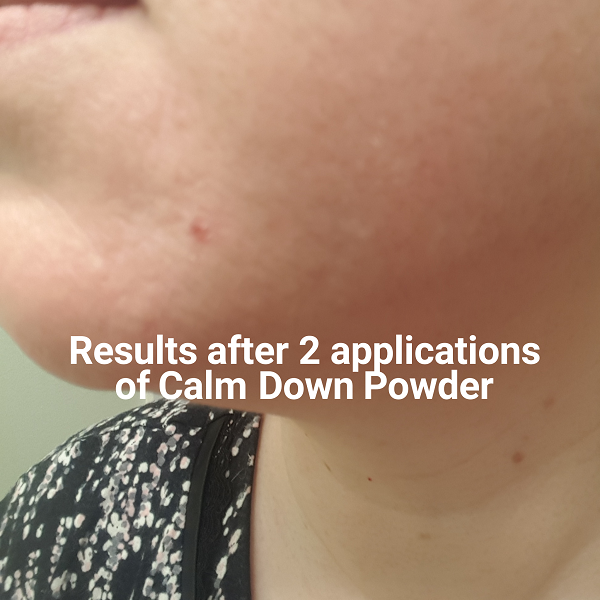 This entry was posted in PRIIA Mineral Makeup, Skin Care & Treating Acne and tagged acne, acne safe, breakouts, makeup, non-comedogenic, pool, pores, PRIIA, swimming, vaseline on March 17, 2017 by Kelley Maddison. The answer is “No.” Today’s cosmeceutical grade of mineral oil is very different from its counterpart of days gone by. It’s a myth that the mineral oil used in industry is the same as the one used for cosmetic purposes. However, the problem I have with mineral oil is that it IS a petroleum derivative. I choose not to formulate with ingredients like mineral oil for this reason. 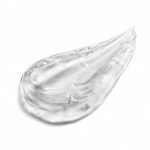 Even though it is effective in helping to dissolve hardened sebum plugs within the pores, I can think of better choices to use for this purpose such as Jojoba oil. So there you have it. Despite what some companies may have you believe, mineral oil is not comedogenic. However, if using a petroleum derivative is just not your style, then simply opt for another solution such as HIGH LINOLEIC safflower or sunflower oil. These oils are excellent for acne-prone skin because research has shown acne skin types are deficient in linoleic oil. 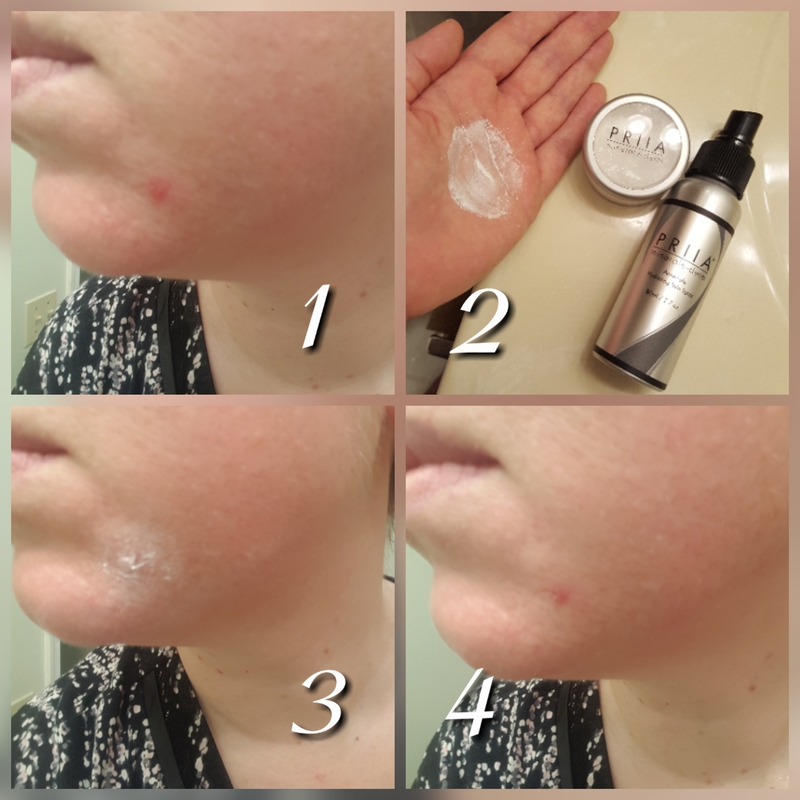 This entry was posted in Skin Care & Treating Acne and tagged acne, acne safe, clogged pores, mineral oil, skin on June 24, 2009 by PRIIA Cosmetics. Getting Zits Means Zapped Energy??? Did you know that getting zits can actually zap your energy? A recent Ohio State University study revealed that women who experience breakouts are at risk for exhaustion. Why? Having blemishes rear their ugly heads leads to self-consciousness and worry. These strong emotions drain your energy. It’s a nasty vicious cycle: more worry equals more stress, which can lead to more breakouts. The quick fix? 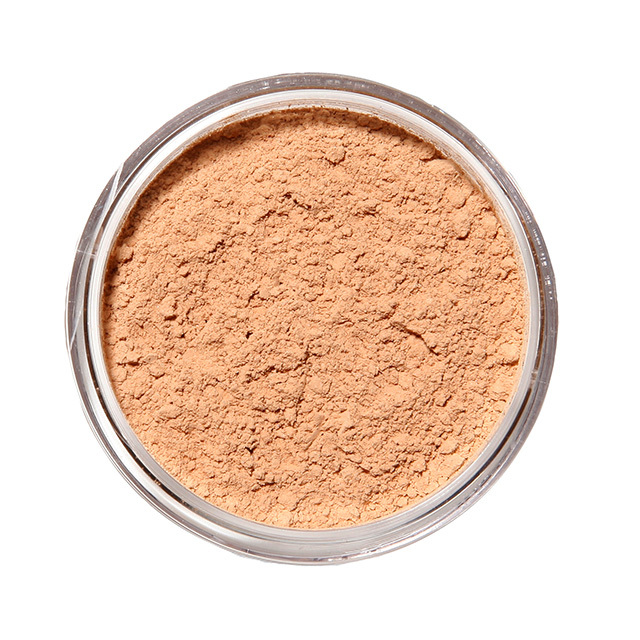 Find a great, non-comedogenic concealer to cover up the problem spots! Even though the ‘problem’ may still be there, when you (or anyone else for that matter) can’t actually see it, you tend to worry about it MUCH LESS. Need a great concealer to do the trick? 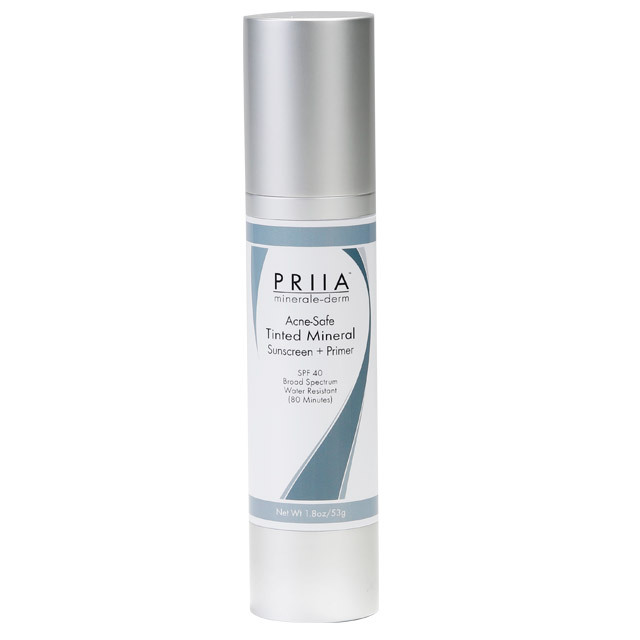 Consider purchasing PRIIA’s acne-safe Face Concealer . It’s non-comedogenic, non-acnegenic, skin-soothing and has been formulated to cover up skin imperfections like a dream! PRIIA’s acne-safe Face Concealer is available in 9 skin tone-friendly colors and is VEGAN and GLUTEN-FREE. At PRIIA, we’ve got you covered…literally! 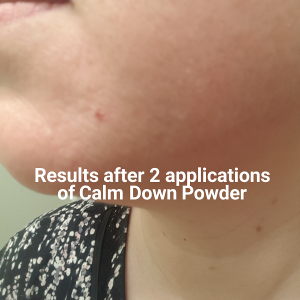 This entry was posted in Skin Care & Treating Acne and tagged acne, acne safe, concealer, non-comedogenic, PRIIA, zit on May 18, 2009 by PRIIA Cosmetics.